"2.3 million orphans living in Kenya"
As HIV/AIDS ravages through the continent of Africa, the number of orphans is constantly increasing - threatening to wipe away an entire generation. Government systems haven’t succeeded in meeting the ongoing needs. Poverty is also forcing many children to the streets. 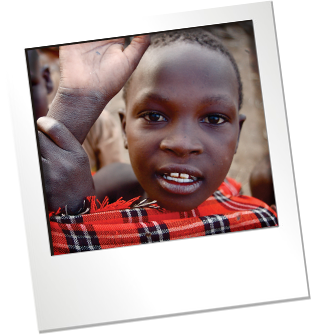 AfricaHope has established a multi-component program to meet the holistic needs of these children. We facilitate the placement of children with families in the community. Typically even willing families need help to provide enough food. Sometimes caregivers need care, and so we offer counseling and encouragement to those who have taken on this demanding calling. We sponsor periodic camps to encourage the children in a fun and creative way. But the camps also provide an opportunity for the children to receive health screenings and classes on disease prevention. For spiritual guidance, we provide prayer circles and Bible study groups, and coordinate consistent mentors for children. Often children need additional counseling services due to the loss of parents and other traumatic events, and we offer that too. We award scholarships to promising students in order to receive better training at local boarding schools.